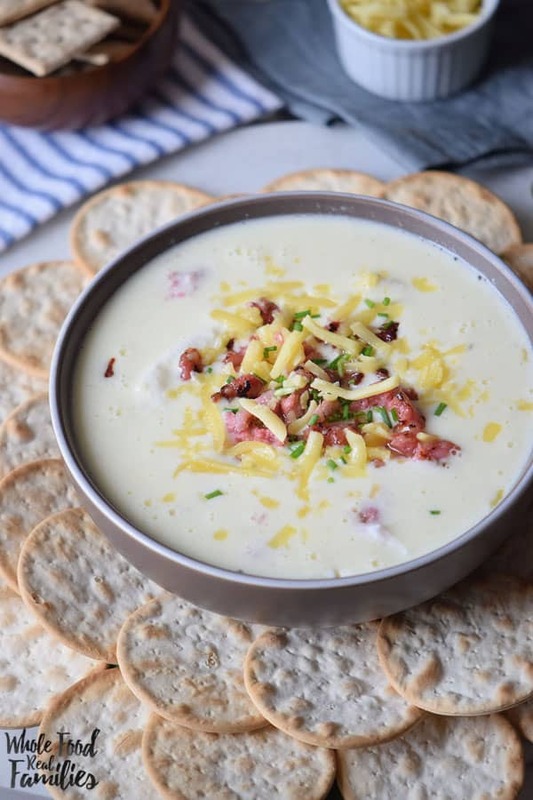 Italian Sausage Cheese Dip is part of the perfect party spread! Holidays, ball games, birthday parties – they all require snacks that are delicious and easy. Save this recipe to use again and again. The holidays are a little crazy for us. All 3 girls, Jeff, and my mother have birthdays within a month of Christmas. So in addition to planning lots of holiday activities, we are also planning birthday parties every weekend. One year we decided as a joke we would leave up all the streamers until the end of the holiday/birthday season. By the end of January, I think we had seven colors of streamers all over our house in addition to the red and gold Christmas tree and holiday decorations. It was hysterical to us, but I am pretty sure our neighbors and friends thought we had finally lost our minds. So 3 kids in, I have survived every form of mom guilt there is. You always want to make sure you are not over-doing it for one child and under-doing it for the others. Any time I have planned elaborate parties or food that takes a lot of time to prepare, I always feel a bit like I need to do it for each party. People…. this is not a wise plan. The parties are NOT FUN if I am working and cleaning and working and cleaning. 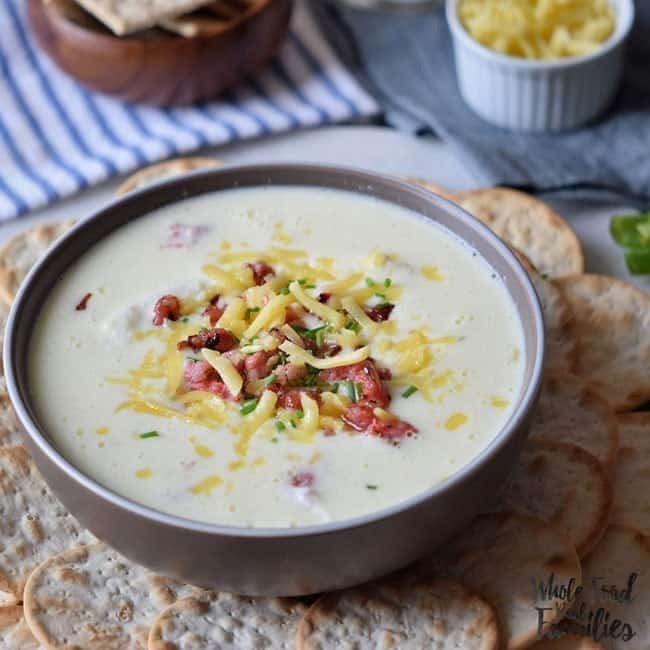 So I stick to things like Italian Sausage Cheese Dip because it is easy and only takes minutes! 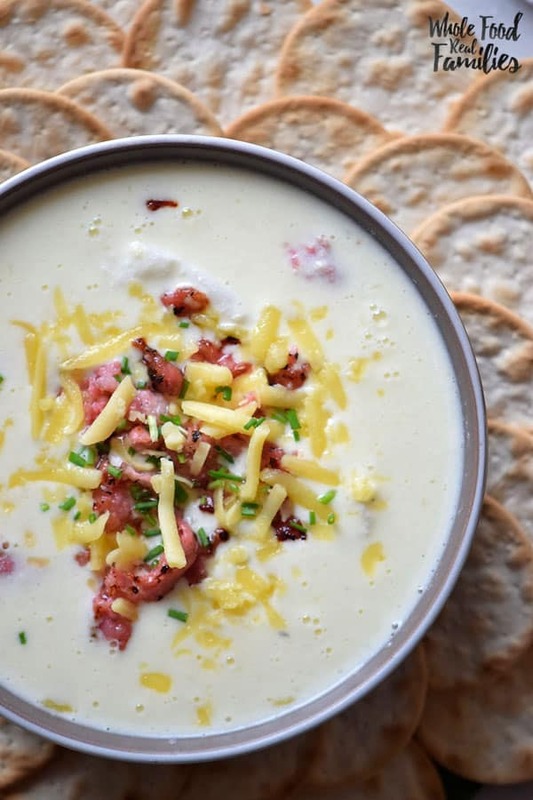 This Italian Sausage Cheese Dip comes together in minutes. And the sausage and herbs give it a nice taste that is a step beyond what you would normally get in cheese dip. Looking for more delicious and unique party appetizers? 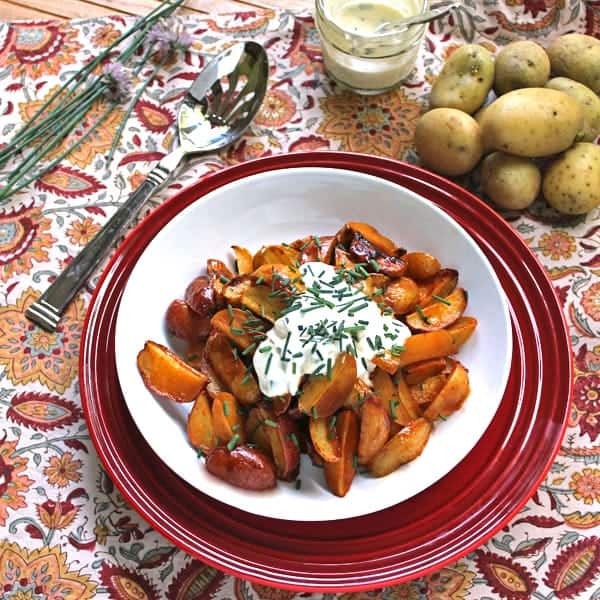 These Honey Sriracha Fries with Creme Fraiche are a spicy favorite! 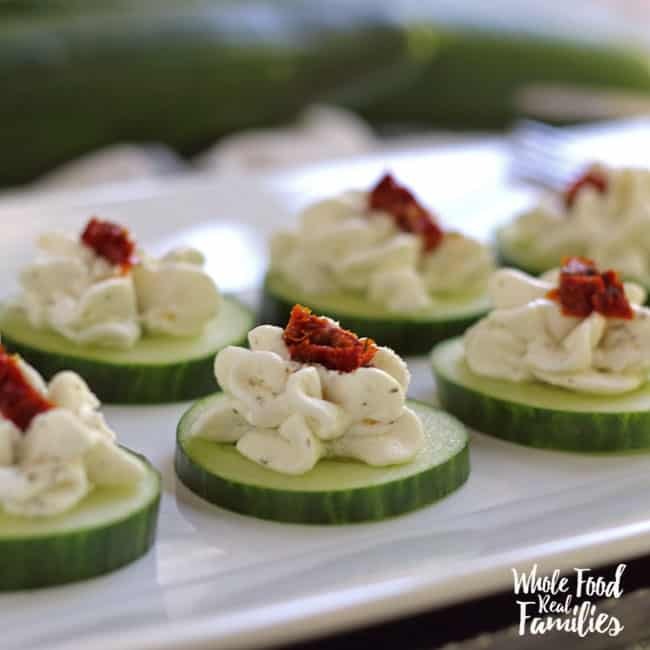 And we LOVE these Cucumber Bites with Sundried Tomatoes as a light, cheesy small bite! What are your favorite fast party dishes? Leave your suggestions in the comments below! Turn the heat to medium-low heat, add the cream cheese and sour cream to the browned sausage. Stir regularly the mixture for 5 minutes. Add the oregano and a half cup of mozzarella cheese, and stir for another 3 minutes. 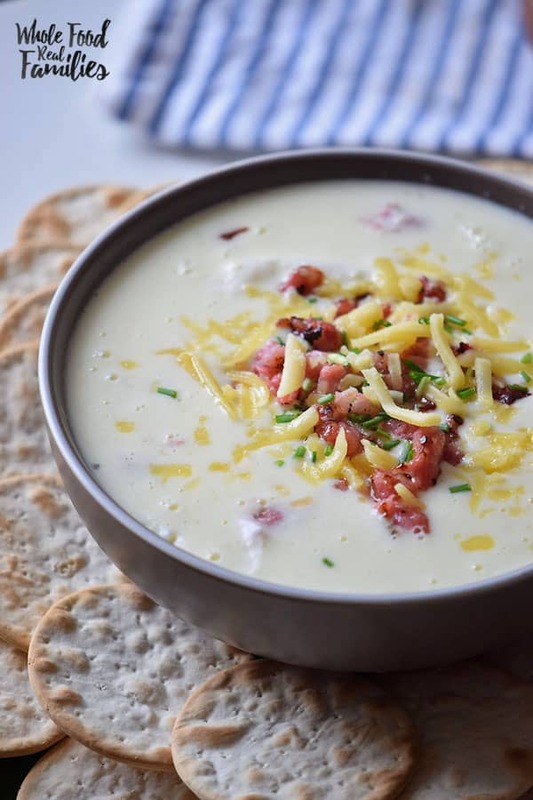 Pour the dip into a bowl and garnish with the mozzarella cheese and parsley. For a spicy twist, add sriracha sauce.